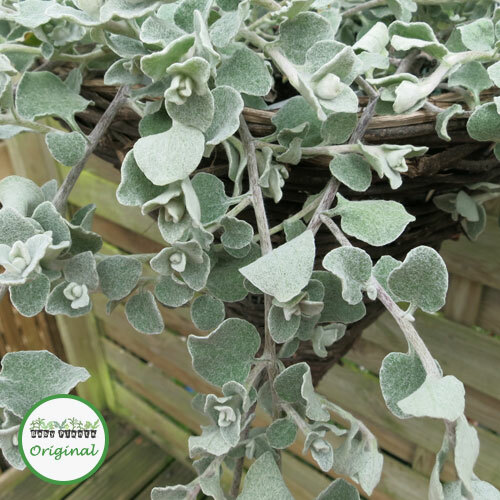 Helichrysum Silver is a very popular basket plant with soft furry leaves. 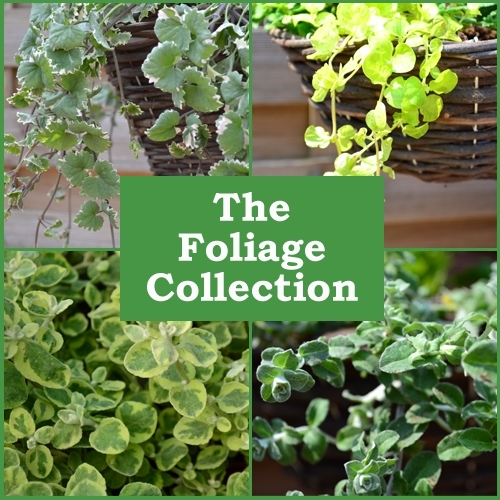 It grows very easily and vigorously, and if left alone, can take over the tub or basket. 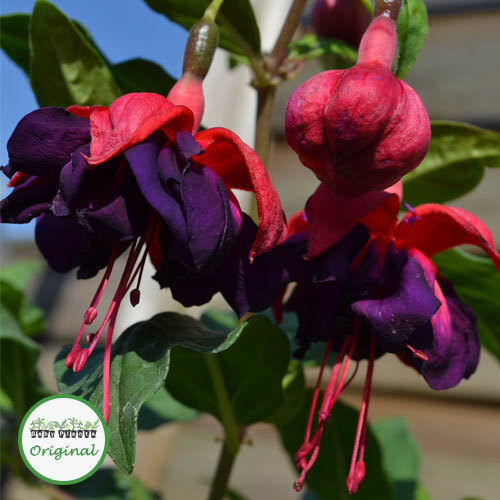 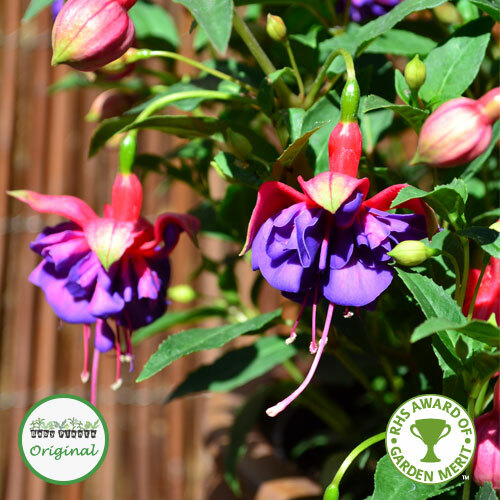 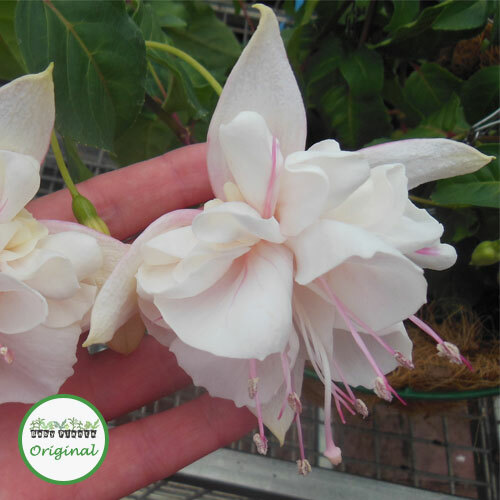 This can be solved by trimming it when it gets too big, or planting it with other vigorous trailing plants such as Surfinias and Giant Fuchsias. 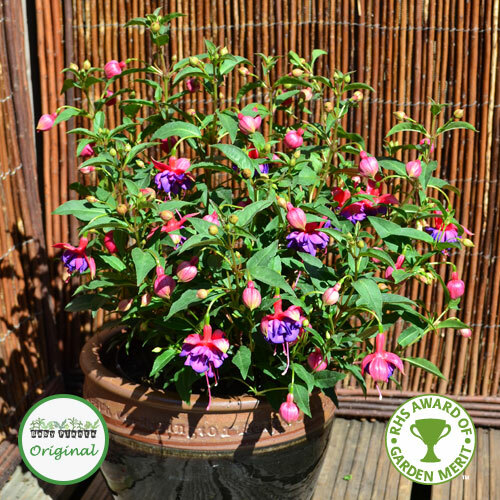 It is great in mixed baskets and tubs to provide a contrasting colour, along with volume and texture.